In general, asphalt roofs last around 20-25 years. Even well maintained roofs will need to be replaced after about 20 years. 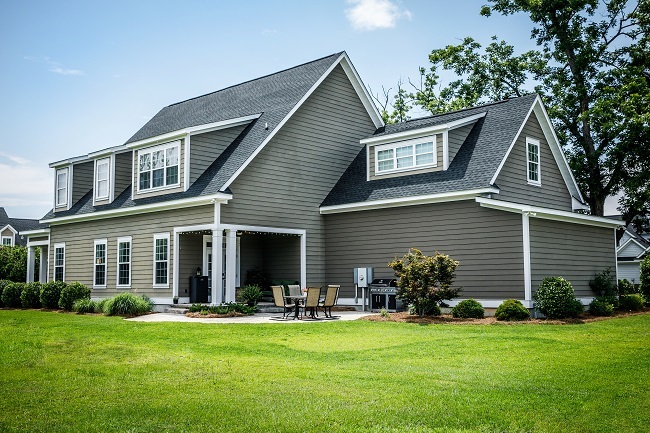 If you aren’t sure how old your roof is because you have recently moved into the neighborhood or you just can’t remember when you last replaced it, look for other signs of aging that will help you determine whether or not it needs to be replaced. You can also talk to your neighbors to see if they’re ready to replace their roofs, since it’s likely their houses are on a similar timeline as yours. When your shingles start curling or buckling, it’s time to get a professional out to look at your roof. This is a sure sign that your roof is aging and needs to be replaced. Putting it off too long can lead to leaks and further damage. Take a look at your roof from your attic during the day to see if sunlight is coming through. This is a sure sign that your roof is damaged and needs to be repaired or replaced. If you find shingle granules in your gutters (they look like big pieces of sand), it’s time to get a professional roofing contractor out to take a look. Once your shingles start coming apart, you only have a short window to get your roof replaced before you encounter major problems. If you can see noticeable areas where your roof is sagging, including valleys that dip, you might need a new roof. Inspect your roof to look for these five major signs that you need a new roof. Then, give us a call! We’ll schedule a time to replace your roof to keep you and your family safe.